...which didn't appear to be baited. It may have been last smoked in the 1800's (possibly by a pioneer). As I get older I'm finding car camping to be more and more appealing, especially with recent developments in portable cots which allow a truly comfortable night's sleep up off the ground. The dam's height and beaver-chewed trees seen several feet above the lake's surface indicated the wide fluctuations in water levels that must occur here. On my return trip I hugged the lake's west shore and saw two examples of nature's delicate balance. ...a ribbon of eggs interwoven around this dead tree stump's roots. The fishermen I encountered all reported good trout fishing in this river's clear and clean waters. It is said that Chief Greylock (aka Wawanolewat) was born around these parts. Further to the north and west, the highest point in Massachusetts is named for this Native American leader. Back in my tent the rains returned for a second night and my musical earbuds helped to drown out the sound. Apparently New Hampshire and Vermont must have had some surplus mud this spring and were kind enough to send it on down. 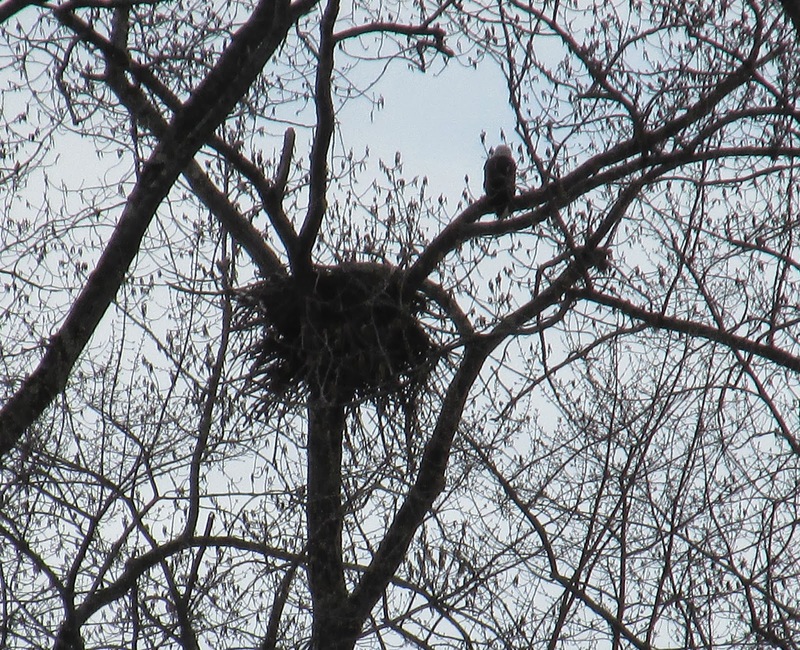 One can't help but wonder if eagles would be seen at all in the Pioneer Valley if not for Rachel Carson's 1962 book Silent Spring and the subsequent ban of DDT for agricultural purposes 10 years later. ...and our takeout point at the Oxbow State Ramp in Easthampton. It's Old Clay Pipe Week on both sides of the Atlantic. I saw this post this morning http://londonist.com/2014/05/secrets-of-the-thames-foreshore.php and thought... wait, didn't Trashpaddler just find this pipe here in NEW England earlier this week? As always, love your blog. Thanks for keeping our waters clean! Hello Enid, Good to hear from you and thanks for your kind comments. Thanks also for the great link to an almost exact mate to the clay pipe I found. Sounds like most of the clay pipes were manufactured on that side of the Atlantic.